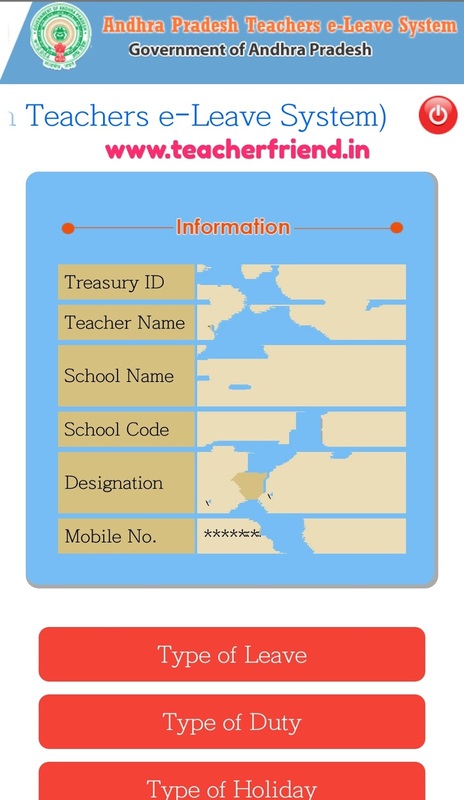 APTeLS Updated Teachers Online leave Applying with MEOs login Android app for AP Teachers type of Duty Applying Android app for AP Teachers EL/PL/CL/OD and Medical Leave/Meternaty leave and Applying type of Duty Online leave through the APTeLS Android App is designed for CSE AP Teachers for applying Leaves Online. How to get Download APTels Updated Teachers Ehazar Online Leave Application. APTeLS App is designed for AP Teachers for applying Leaves Online. Designed and developed by APOnline Limited. Get Download APTeLS Teachers Online leave Android app Click Here. Get Download AP NTRVS Android app Click Here.